No matter what stage of your life you’re in, it’s time to start thinking about your retirement. Unfortunately, for many of us life gets busy and retirement planning doesn’t become a priority until it’s nearly too late to be effective. Starting earlier rather than later allows you to provide security for the future of your family. It ensures you are able to make tax-free contributions and gives you the time you need to meet your goals. Create a retirement plan that meets your goals. You’ll have distinct needs at different stages of your life from your young saving years and pre-retirement age to early and late retirement status. The decisions you make now are key to reaching your goals. You want to make decisions such as retirement withdrawal rates, asset allocation, and distribution strategies but it takes some expertise to develop a foundation for planning. In addition, complex tax rules regulate retirement plans. Different benefit plans have different IRS requirements and not every plan is available to everyone. Contribution limits are specific to the type of plan, your income, and your age and different plans allow withdrawals at different ages. All these have tax impacts you’ll need to understand in order to create a retirement plan that meets your goals. 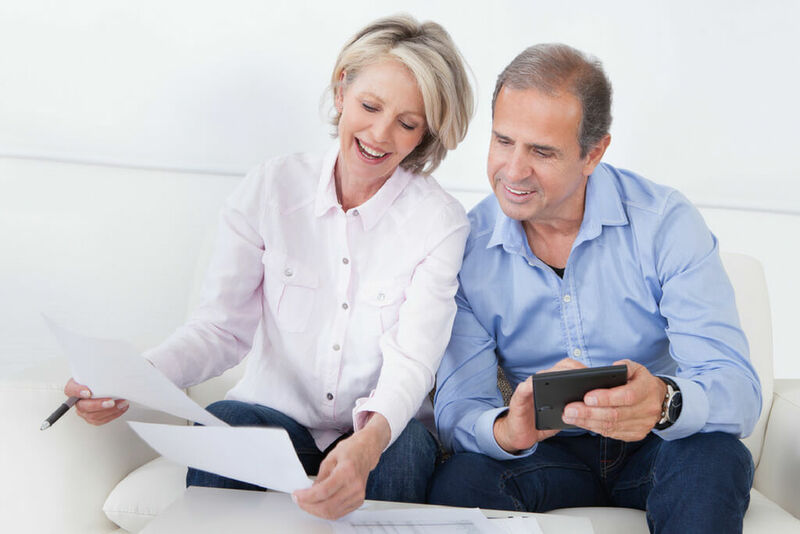 At Jacob George, CPA, PC, we discuss your retirement options and help you choose a method that works with your lifestyle, goals, and objectives. We work with you to calculate how much income you’ll need in retirement. Our professional analysis will evaluate whether your projected income will keep up with your projected expenses. We make sure you’re not paying taxes you don’t owe and will realize all opportunities available to you. Your retirement plan needs professional tax consulting. You want to make sure your finances will not decrease due to unanticipated taxes. Our experts will answer your questions about your portfolio, your assets, and future taxes to help you make effective retirement planning decisions. You’ll also want to review the financial aspects of your retirement plan periodically when there are major changes in your lifestyle or job. If you have a plan in place, we provide retirement plan analysis giving you confidence that you’re staying on track to meet your retirement goals. We are a full-service accounting firm and can help you with all your tax consulting, tax planning, or retirement planning needs. We have expertise in estate and trust preparation as well as business incorporations, bookkeeping, and payroll. Jacob is very knowledgeable and professional. He has taken care of my business and personal taxes for years and has done a fantastic job. Jacob George and his staff are professional & have excellent customer service. He truly cares about his clients and takes their best interests to heart. My husband and I highly recommend Jacob George! Jacob is a dedicated, trustworthy, very professional CPA. I have known Jacob for a few years and use his services for my bookkeeping business and I always recommend him to new clients. His pricing is right and my clients love him. We absolutely love using Jacob George for our taxes! He is not only so friendly and polite but so down to earth and professional. We have been so pleased with him year after year and would highly recommend him to anyone!